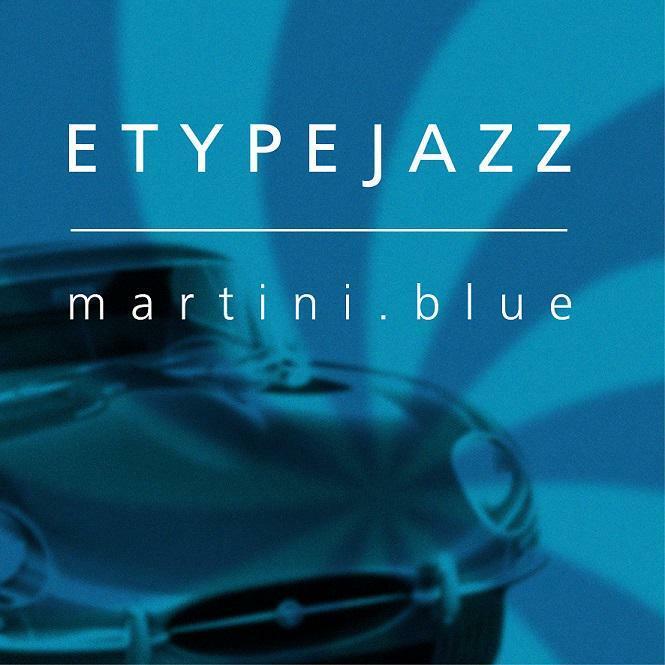 Etypejazz has established itself as one of the more consistent and significant acts to come out of the South Australian jazz field, and confident new release Martini Blue enhances that reputation. From the first to the last track, this is a consistently enjoyable album and you don’t have to be a strict devotee of the cool jazz genre to appreciate it. The sound is smooth and welcoming, and Katrina Ryan’s singing style helps ensure the recording works as an album rather than a mere collection of 1960s-inspired songs. Sure, a lot of these standards have been done before, but not often with this level of assurance and class. The principal reason why Martini Blue is so triumphant is that it presents unpretentious, seemingly effortless tunes that steadily gain resonance through great musicianship; the result is something for the listener to savour. The polished classics include “Moon River”, a medley of “My Heart Belongs to Daddy/Diamonds Are a Girl’s Best Friend”, “(They Long To Be) Close to You”, and Lennon and McCartney’s “Here, There and Everywhere”. Added to this are a couple of originals written by band members – Mike Haynes (double bass), Katrina Ryan (vocals) and Beth Lyon (sax) – which are not out of place with the other material. Although they are not credited as writers, much of the album’s feel is also due to the musicianship of Lainie Jamieson (piano) and Barnabas Smith (percussion). On the whole, Martini Blue is an easy listen, bursting at the seams with happiness and less indebted to its long list of influences than it is to the band’s personality, which is greater than the sum of its parts. Etypejazz will be performing two Adelaide Fringe shows in the Garden of Unearthly Delights on February 22 and March 1.